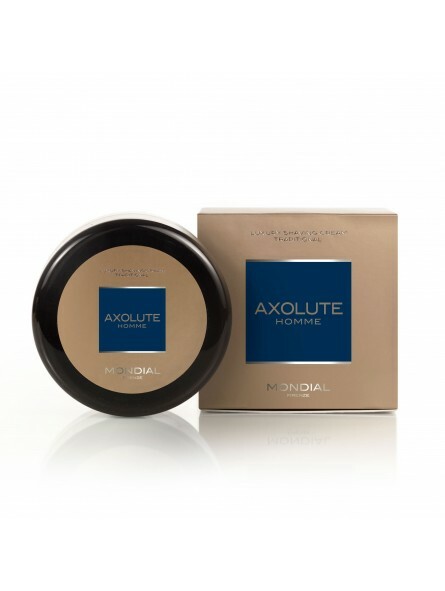 Mondial Axolute Shaving Cream Traditional Bowl 150ml. Luxury and precious shaving cream in Traditional solid texture. Represent the absolute quality in the world of shaving creams. Produced with natural ingredients, without preservatives. 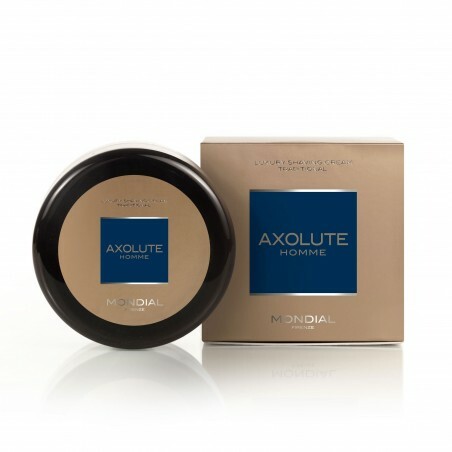 Format - AXOLUTE Homme fragrance in Luxury Bowl 150 ml.